What stops you from starting your own business? Maybe you think that you need to finish university first or you have chosen a wrong major that has nothing to do with the economy, marketing or finance. Or maybe the problem is the lack of a suitable financial background. Whatever it is, all your doubts are going to disappear after reading this article. 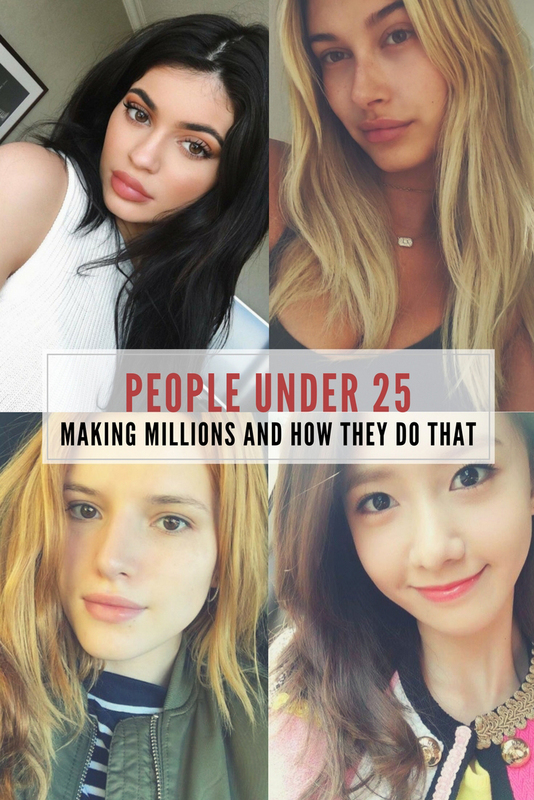 Today we will show you the youngest entrepreneurs of today’s world – the people who became billionaires even before graduating high school. 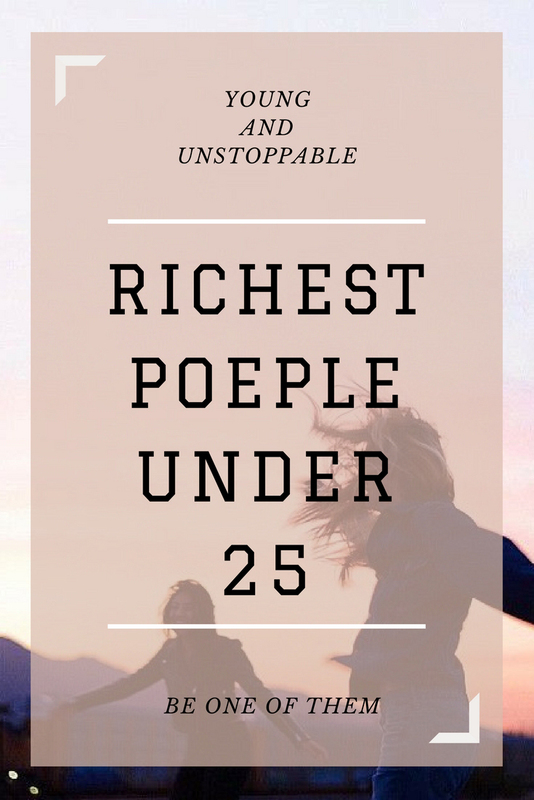 I know it sounds unbelievable that such young people without any educational or financial background can stand on the top of the world not only as travelers, bloggers, and musicians but also as entrepreneurs. Children have fewer inner barriers than adults. They face fewer obstacles than us because they don’t bother their heads with unnecessary worries. That’s why they are more eager to take risks even when it comes to money. Kids have a vivid imagination. Their ideas repeatedly outdo the projects of experienced entrepreneurs. It allows them to create new and unique products, services or art. Less thinking, more doing. Children quickly get bored waiting. They prefer firm action. Their dreams are their priorities. Children dream constantly – that is the first and the last thing they think of during the day. They won’t accept the fact that dreams should just stay dreams. They do it for fun. Children usually don’t plan to gain money or to develop their careers. They just focus on their hobbies and passions. Sometimes they create products by chance or by accident, and soon it turns out that the world falls in love with it. They learn quickly and eagerly. It doesn’t mean of course that all kids love sitting at school and making notes. But if a child has a real passion, learning more is just a bunch of fun, which in turn leads to faster results. They focus on one thing. Although you may think that children excel at multitasking, in reality, they tend to focus deeply on one particular thing they decided to devote their mind to. They believe that what they do is correct. Unless someone demotivates the child, it is certain that what they do is brilliant, that’s why their customers think the same! They believe they can change the world. Kids get inspired easily. They are influenced by everything that surrounds them so if the circumstances are favorable, their turn the inspiration into something bigger. They use easy words to describe their products. What is it? Why is it good? Why should you have it? Children don’t get into unnecessary details. That’s why they are so convincing. Today we will focus especially on young people who started selling their products. What can you learn from them? 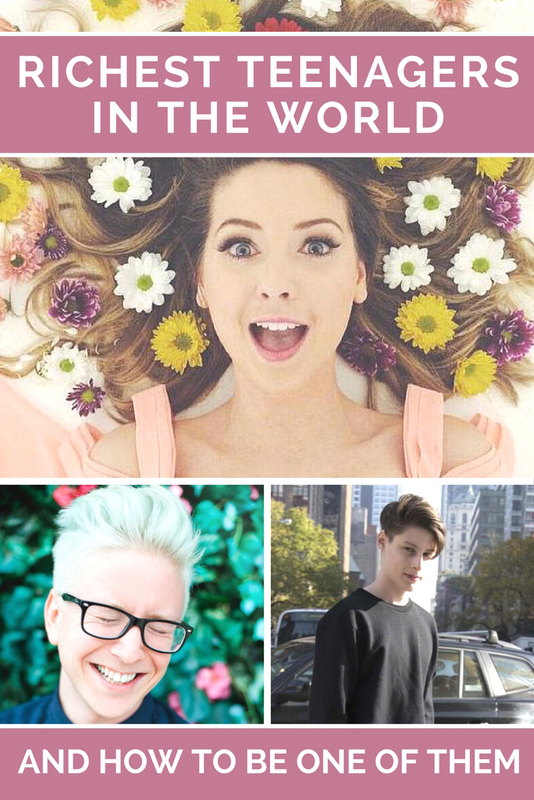 Let’s get inspired and meet the four incredible budding entrepreneurs. You will hear about them again in the near future! The Australian boy, who has recently turned 18, says that the best advice he has ever got is to move out to New York at the age of 15 in order to pursue his career. TIME Magazine included him on the lists of the most influential teens of 2016, while Fortune Magazine dubbed him a “world-changing innovator”. Who would believe that it all started in… a classroom! In fact, Ben was only 14 when he created his first mobile app called Impossible Rush during boring science class. 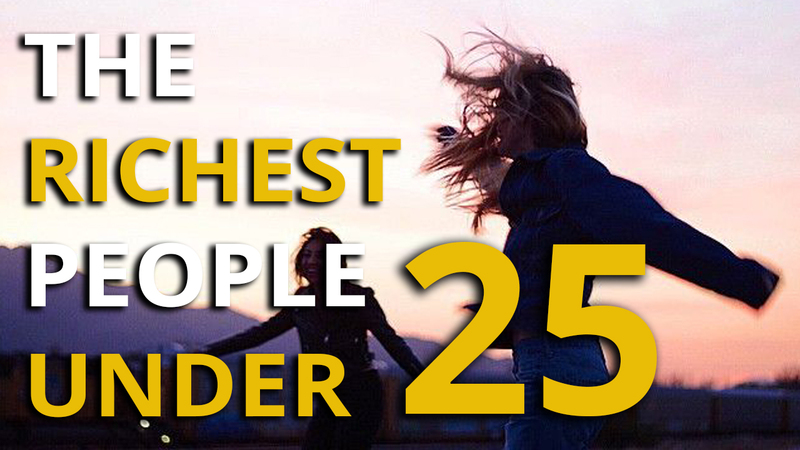 Soon it was ranked #16 on the US App Store (iOS) and was downloaded nearly 2 million times. The follow-up called Impossible Dial was ranked #31. His latest idea is Flogg which combines features of Instagram and eBay. 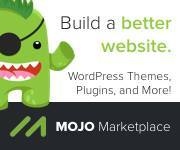 Users can post and browse various pictures of products and buy them immediately. Benjamin adds that he finds it crucial to make applications easy, convenient and exciting to use especially for teenagers. Finally, Ben co-founded Monkey app, which is a video chat for teenagers who want to meet other people from every part of the globe. It differs from other online chats because it’s more secure and can be used by youth. Today it has over 3M users. If you still think you can’t start your business because you don’t have proper education, remember that Ben hasn’t finished school and doesn’t have a driving license, but employs a couple of workers all around the world and has already invested in venture capital. 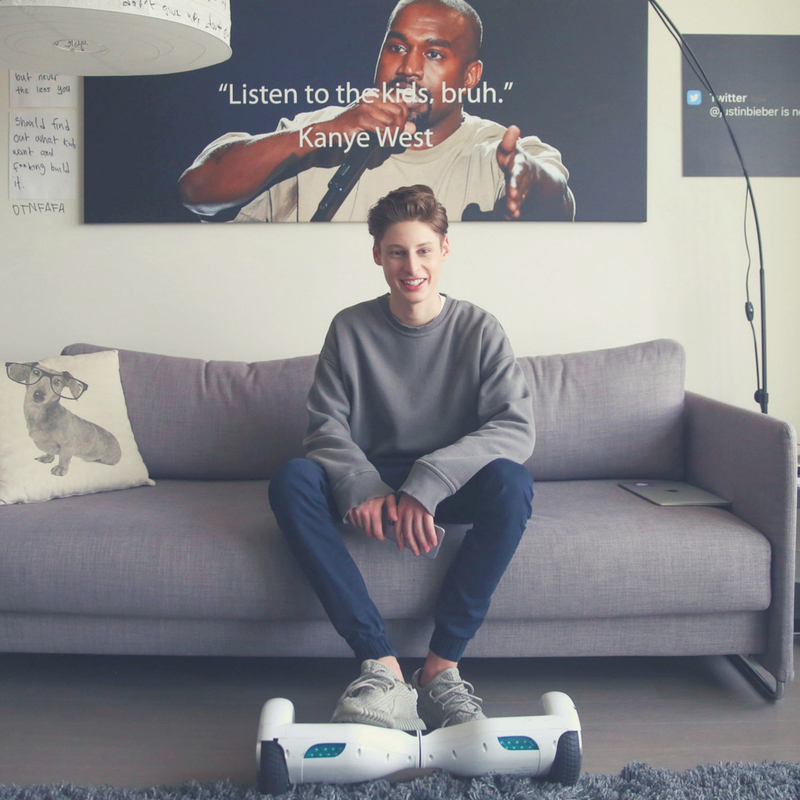 A 15-year-old entrepreneur sounded like a joke? Now it’s time for Shubham Banerjee, one of the youngest entrepreneurs in the world, who invented a low-cow Braille printer when he was just 13. The printer that can translate the text into Braille before printing is called Braigo (Braille Lego). So you may have guessed by now, the prototype was built by Lego. Today’s version has much improved, but Shubham is planning to develop it until it is a desktop printer which weighs up to a few pounds and costs around $350. 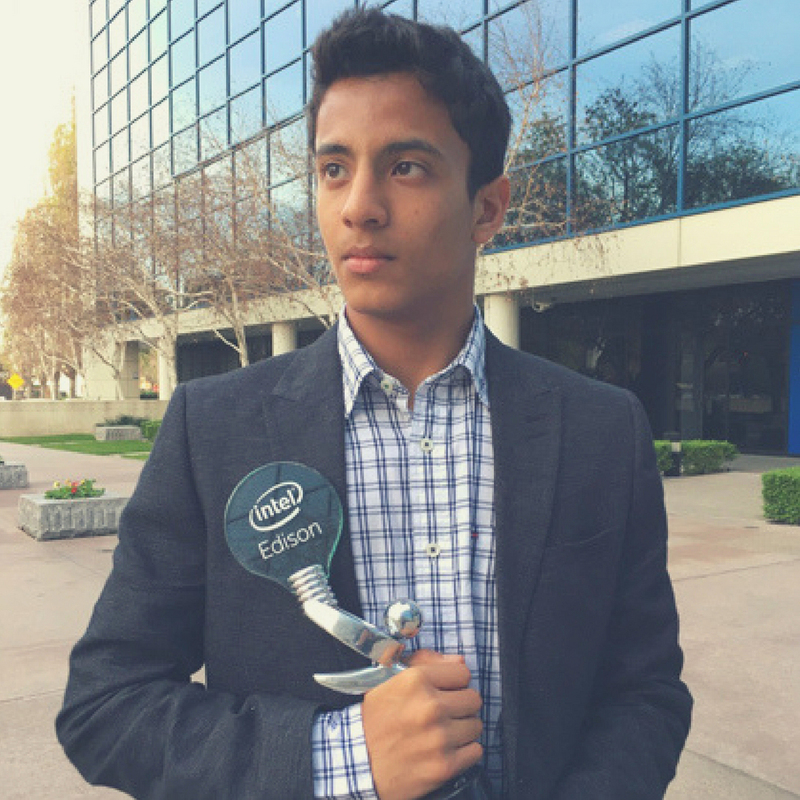 Shubham, despite his extremely young age, has already announced that he wants to continue his work and interest in medical technology. Another startling fact is he is the youngest recipient of venture capital in Silicon Valley history. Shubham Banerjee’s story can not only drop your jaw but also assure you that you don’t need much job experience or special certificates to achieve your goals and start fulfilling your dreams. If you have a passion – follow it. And the rest will come. Buy a bottle, save a bee! The next awesome example of the fact the one and only perfect age to start a business doesn’t exist, is Mikaila. 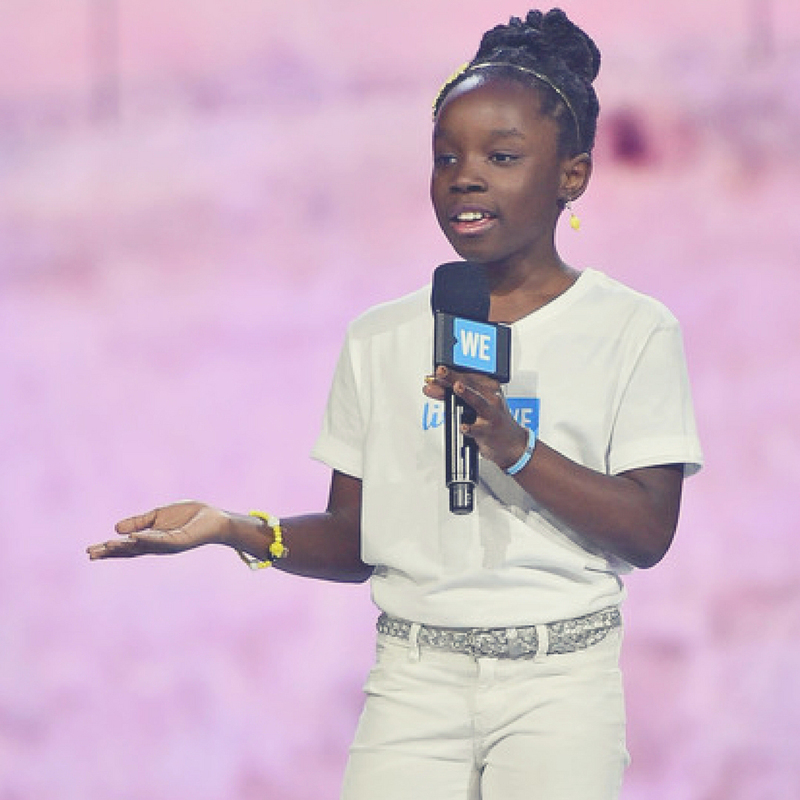 She is the youngest of the youngest entrepreneurs on Earth and the founder of Bee Sweet Lemonade. It all started innocently. Nobody could second-guess that Mikaila would become a great entrepreneur when her family encouraged her to take part in Children’s Business Competition. She used her great grandma’s recipe to prepare a flaxseed lemonade she sweetened with local honey. That was the first step towards her career. But how did the fascination with bees even started? Well, Mikaila has been stung by bees twice. Although she obviously didn’t enjoy that moment, it prompted her to find out more about them. When she found out how important they are to our environment, she soon decided to start a small business that gradually grew. A part of the profits goes to organizations who save honeybees from extinction. Now, Mikaila is just 12 years old. You may imagine her standing on her stall with lemonade cups. But what she really does is she visits loads of offices to talk about being creative and beneficial as an entrepreneur. She also leads various workshops on how to protect the bees in order to save the whole planet. There is even more you can learn from this little girl. Pay close attention to the simplicity and consistency of her website design. Also, the descriptions are not too long or detailed, but they are easy to read and on-topic. You can read more on how to sell the product efficiently HERE. We have already mentioned a young gifted programmer, a technological genius, a creative girl who fight to save the environment… Now it’s time for a blogger! We constantly twitter about the benefits of writing a blog or launching a website. We would not be ourselves if we didn’t give you one more proof on how blogging can be the career of your life. 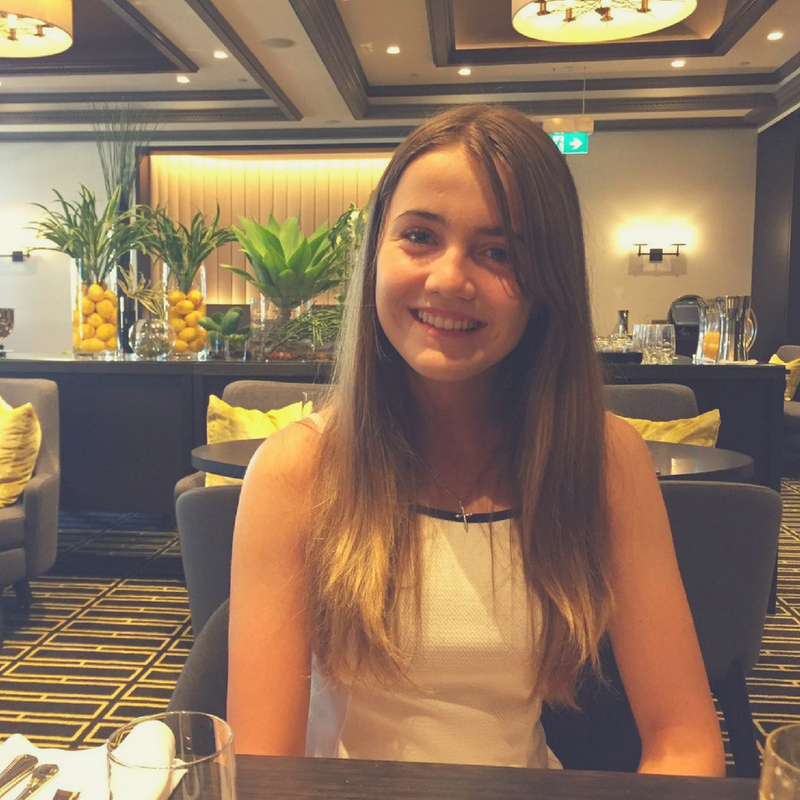 Bella – 13 years old at the moment – has come up with an exceptional idea to create a website called KidzCationz, which allows children to post their reviews of a hotel or a restaurant. What’s more, she posts her travel experiences and gives others a possibility to share theirs. It wouldn’t have happened if she didn’t travel with her parents to the US. She had expected a luxurious bed and finger-licking meals that her parents got. Instead, she was surprised with inconvenient conditions. Neither the furniture nor the menu was adjusted to kids. Just as Mikaila, she also wanted to solve some problem. She often says “I want to live in a world where everyone is included.” She tries to make children feel important and be treated better in plenty of facilities. 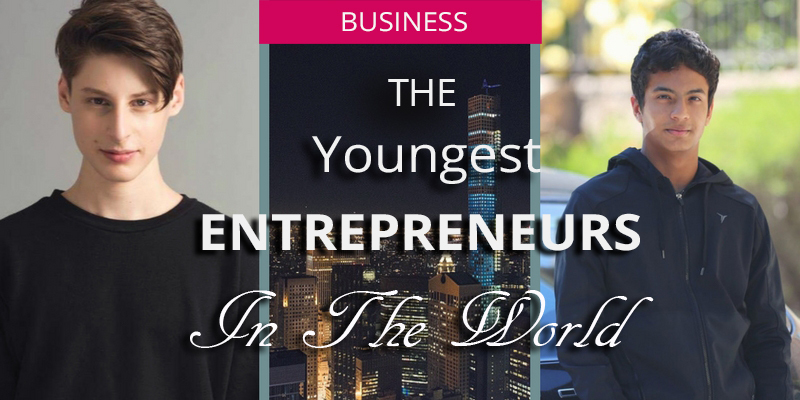 What you can learn from the youngest entrepreneurs in the world is that you don’t need to excel at something. You don’t need an impressive educational background, a wide experience or even connections. Can you remember the features of a typical child we listed in the beginning? That is what you should be like. Think of the times when you were a child. What were you like? What did you dream about? Is it what you still dream of? If yes, then that’s what you should do. If no, why? Did you let anybody tell you that it is not possible to achieve? Or you have changed your mind yourself? If you struggle with any of these two, you may check out our business e-course. It helps the beginners to think of excellent business ideas and pick one that matches you best. Then, it will teach you how to make a business plan, stay motivated and create your own website from step 1. 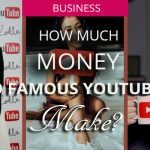 Finally, it gives you a chance to learn how to promote your business online and of course how to find and gain your audience. 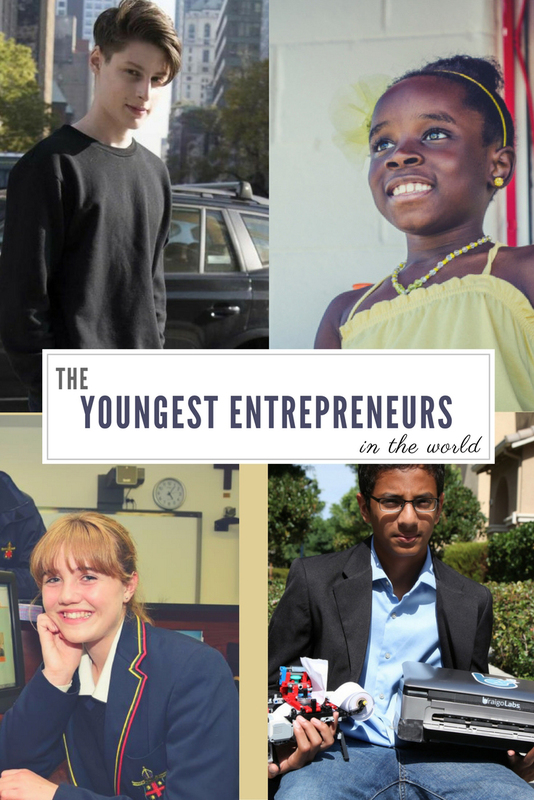 If you get discouraged by anyone one more time, think of these 4 young people who started from the very beginning with no education, no experience and no fear at all.